Easy mint brownies recipe that’s made from scratch. It’s rich and fudgy and topped off with creamy mint frosting. Truly the best mint chocolate dessert. Growing up, I HATED anything with mint and now, I am okay with it and these mint brownies are something I like to make quite often. I really like how the strong chocolate flavor BALANCES the minty flavor. It’s subtle and not too over-powering! As for the texture, these brownies are as SOFT and FUDGY as can be. Moreover, the GREEN color of the frosting makes them great for serving at St.Patrick’s Day parties. 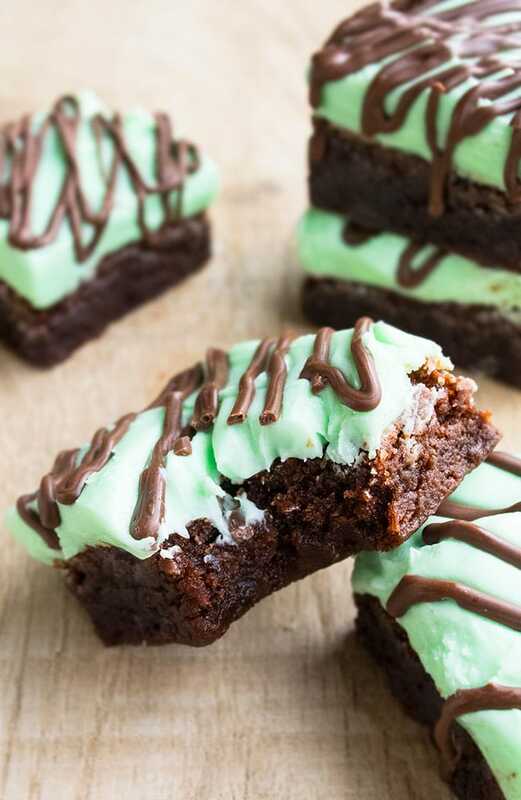 To make andes mint brownies, you can melt some andes mint chocolates and pour that on top of the frosting layer or you can simply drizzle it on top. 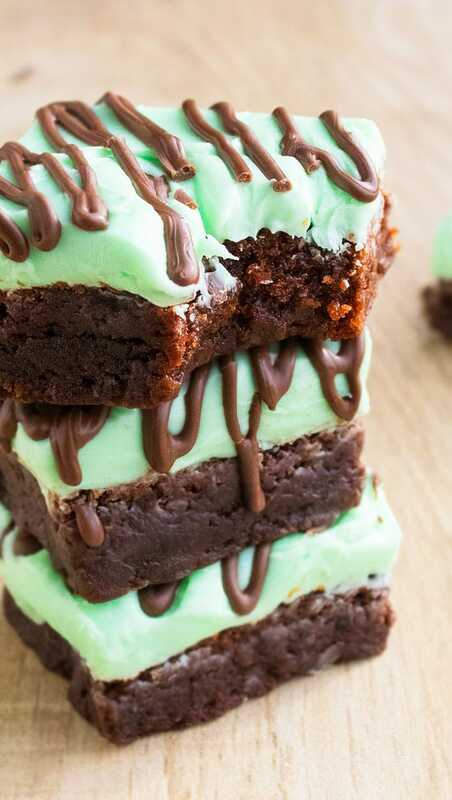 To make creme de menthe brownies, add some creme de menthe in the frosting or even in the brownie batter instead of mint extract. To make thin mint brownies, crush some Thin Mint cookies and sprinkle them all over the mint frosting. 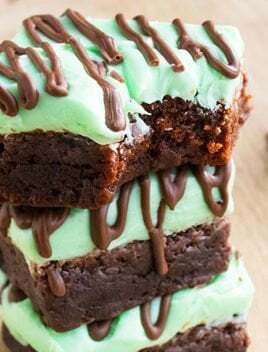 I topped off these brownies with mint frosting but you can also top it off with mint chocolate ganache. DON’T even think about making mint mint brownies with fresh mint because the flavor can become too over-powering very easily. Mint extract is much easier to control, which is what I used in these mint extract brownies. DON’T replace butter with oil because butter adds to the rich and fudgy texture of these brownies. Please MEASURE your flour properly. If you add too much flour, you typically end up with a cake-like texture. 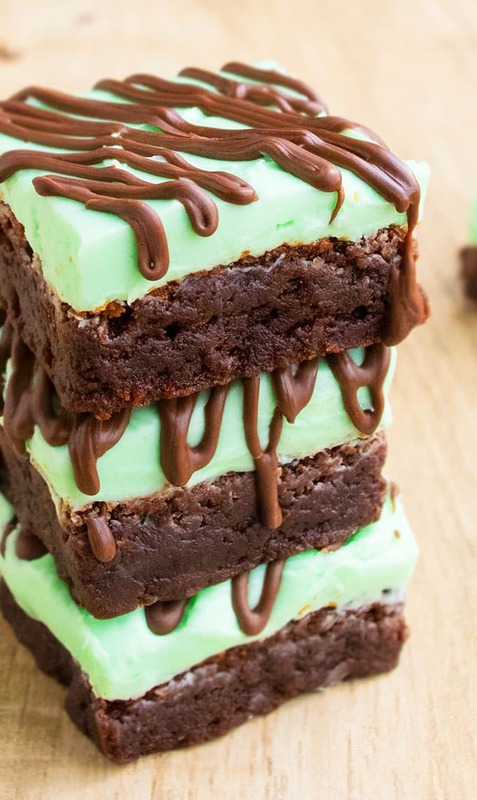 ADJUST the amount of mint extract based on your preference but remember that too much mint can give these brownies a bitter flavor. 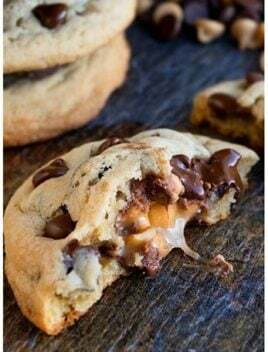 You can use whatever type of chocolate chips you like: semisweet, dark or milk. I prefer semisweet. You can also stir in mint chocolate chips in the brownie batter prior to baking to enhance the mint flavor even more. DON’T use peppermint extract because that is different than mint extract and the flavor would be different. Make sure to cool the brownies before frosting them so that the frosting doesn’t melt. 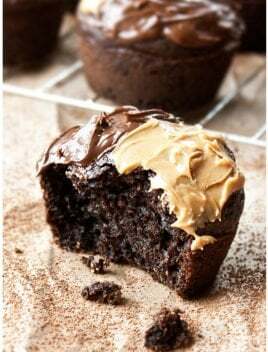 There is NO baking powder or baking soda in this recipe and don’t add that or else you will end up with cake-like brownies. To get perfect evenly-cut brownie squares, chill the frosted brownies for at least 1 hour and let it set before using a sharp knife to slice. How to make mint brownies from scratch? Add butter and chocolate in a large bowl and melt it in the microwave. Add brown sugar, granulated sugar, eggs, mint extract and mix until smooth. Add flour and cocoa powder. Bake and let it cool. 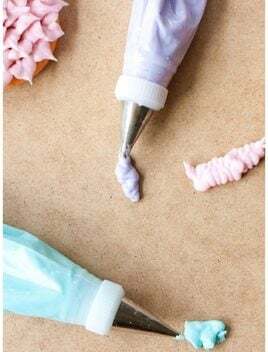 Prepare the mint frosting and spread that on top. Chill, cut slices and enjoy! How much mint extract to add to brownies? Start with 1 tsp and add more, based on your flavor preference. Don’t add too much since it can result in a bitter after-taste. 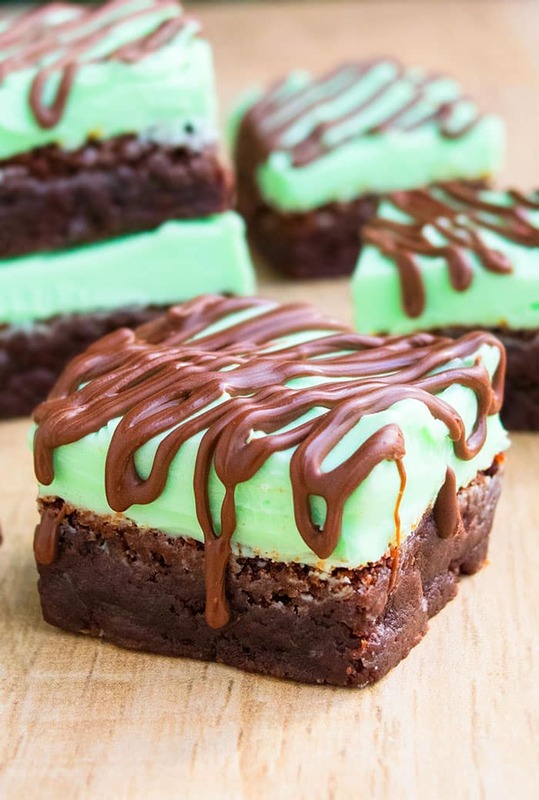 How to make mint brownies from box? Prepare the brownie batter, per box instructions. Add 1-2 tsp mint extract and bake. Easy mint brownies recipe that's made from scratch. It's rich and fudgy and topped off with creamy mint frosting. Truly the best mint chocolate dessert. 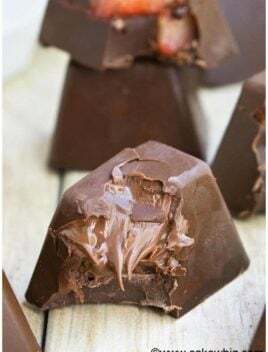 In a microwave-safe bowl, add butter, chocolate chips and heat in 30 second increments, while mixing in between, until everything has fully melted into a smooth mixture. Note: The mixture should not be boiling hot. If it is, let it cool down a bit and then proceed to the next step. Add granulated sugar, brown sugar, eggs, mint extract and mix until smooth. Add flour, cocoa powder and mix until just combined. Don't over-mix! Pour brownie batter in a rectangle cake pan (Dimensions: 9x13) that's been lined with foil paper and sprayed with oil. 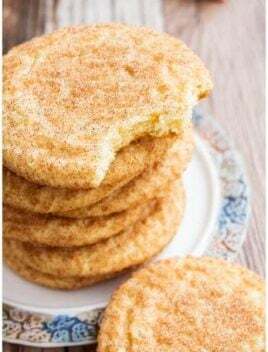 Bake at 350 degrees for 30-35 minutes or until an inserted toothpick in the center comes out with some sticky crumbs. 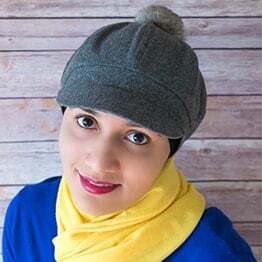 In a mixing bowl, add butter and mix until smooth. 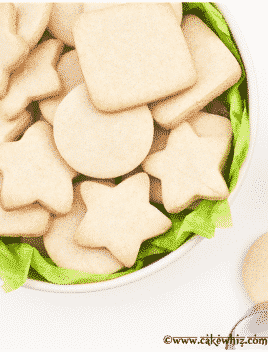 Add powdered sugar (1/2 cup at a time) while continuing to mix until the desired spreadable consistency is achieved. Add mint extract and green coloring and mix until combined. Spread frosting on the cooled brownies and chill for at least 1 hour before cutting slices. Drizzle each slice with melted chocolate and enjoy! These are really fun treat! I can’t wait to give this a try!